Experience the very best of Berlin on a fully customizable walking tour with an experienced guide. Create the perfect itinerary and schedule for your interests, from wartime history to contemporary culture. Get insider tips on the finest places to eat, drink and live like a Berliner, as you take in Alexanderplatz and the Brandenburg Gate, or the imposing Reichstag and Berliner Dome. 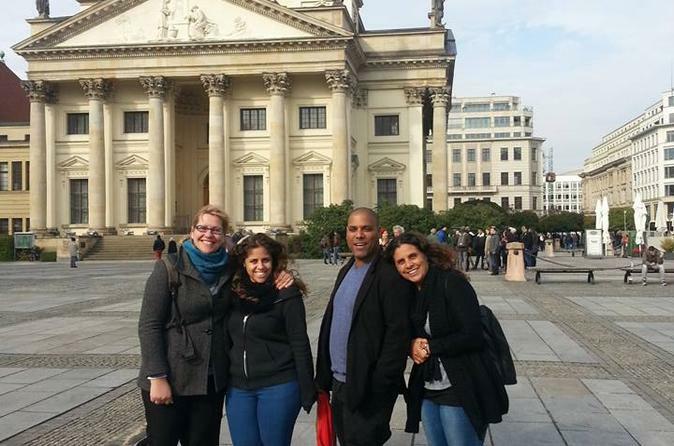 Enjoy the flexibility and personal experience of a private tour, and see Berlin at your own pace.